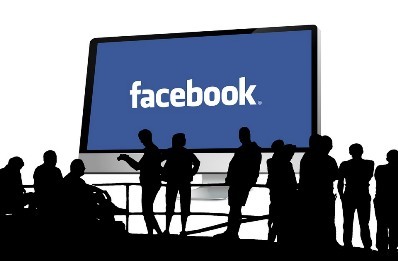 Facebook users receive more local news on the news channel. The Facebook news channel wants to focus more on local news in the future. The social networking site wants to focus on reporting via local media channels. It is based on a click-through rate in the defined geographical area. In the case of advertising, the user must already follow the messages of the sender of the message. In this case, local messages are displayed at the top of the channel. Facebook wants to do the same thing when friends share a local object. According to Facebook, the size of the provider should not play a role in the preferred presentation. Rather, it is about local distribution by a media company. Therefore, even small suppliers could benefit from the transformation. Facebook hopes that this change will lead to a better quality of information. However, the preference for local news articles should lead to a slight improvement in the information situation of Facebook users. This is because badly researched messages are often well clicked, especially when it comes to solving local problems. Firstly, local news in the USA is preferred. Other countries should be added in the course of the year. However, Facebook does not provide any specific information here.